This could be my last new year in Yogyakarta, since someone already comes summoned me to be in Bali as soon as this year. This night a bit rainy when I was on the way home, yes – I need to buy something earlier before I get busy again next week, a restless week is awaiting, but there would be no much choice I have, don’t I? Yesterday, I came to Empire XXI and watched two movies in a raw. First, “Tourist” with Johnny Deep and Angelina Jolie as the stars, took a set in Paris & Venice, I think this is a romance movie with some classical storyline about thief, secret agent, mafia et cetera. Since the storyline can be easily guess, the only think I love is the scenery within the movie. Wow…, Venice sure looked fantastic, an old above the water city, with classical architectures, I could feel having a new year there too. Or should I prefer to feel like being in Paris instead? 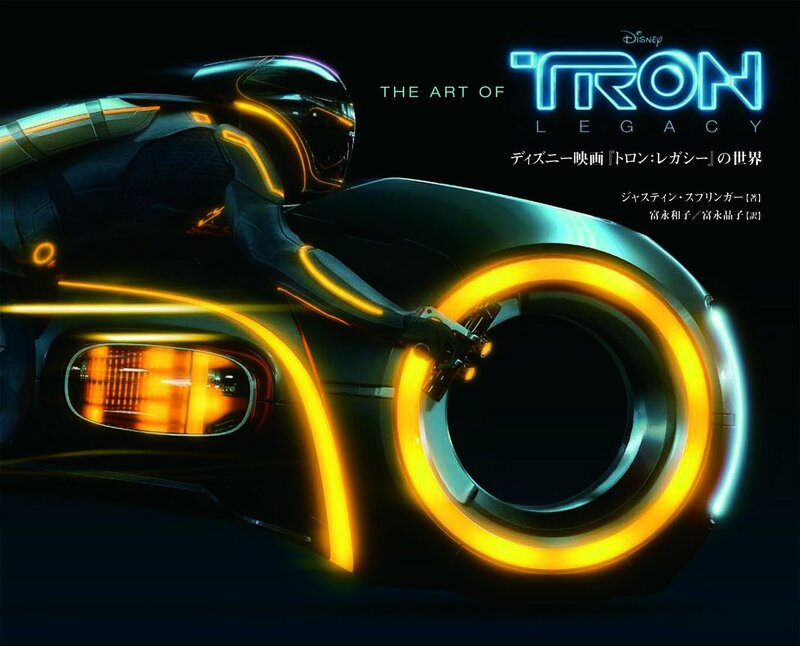 The next movie is “Tron: Legacy” by Joseph Kosinski and Disney. A futuristic and science-fiction about a digital world that build based on a classic game. The special effect is nice, but storyline so so…, I think some people would love this movie. Then after that, I ride my bike around the city, saw people enjoyed their new year eve. Having dinner while seeing some fire works in the night sky – luckily it was a clean night sky, then went home and … wow, there a lot of nice movies in the television. I’m not a movie freak I guess, but the movies surely interesting. Oh yes, I just forgot that on the afternoon, I send some laundry things – including my carpets, should be pick tomorrow morning. Ah, busy day when it come to holiday.